At Arundel Physiotherapy, we regularly work with people in our community who are recovering from these types of injuries. 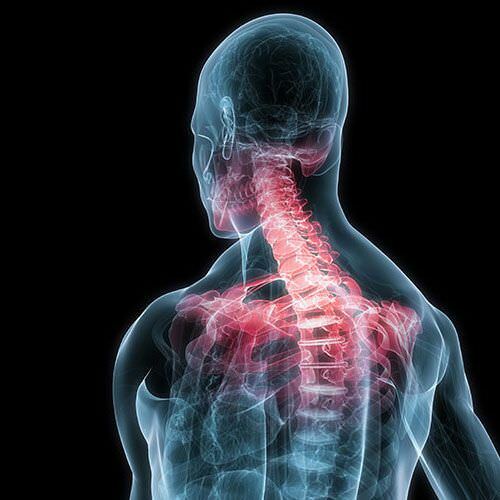 We treat a wide range of injuries and disabilities, from muscle strains to spinal injuries. At Arundel Physiotherapy, we use Pilates techniques as part of our standard physiotherapy sessions, where appropriate. We also offer Pilates courses, either in a group setting or one-to-one. Arundel Physio believe in treating the whole person, which is why we use physiotherapy as part of a treatment plan for many chronic pain conditions. 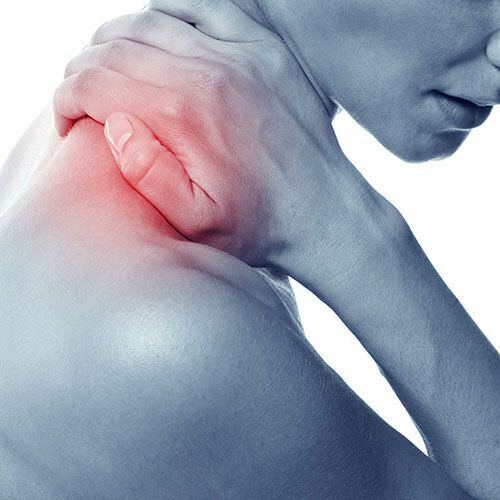 Chronic pain is defined as pain which has lasted three months or more. Massage is the manipulation of soft tissues, typically with the aim of relieving pain. If you feel you would like massage to be the main treatment please contact Arundel Physio via our contact form. 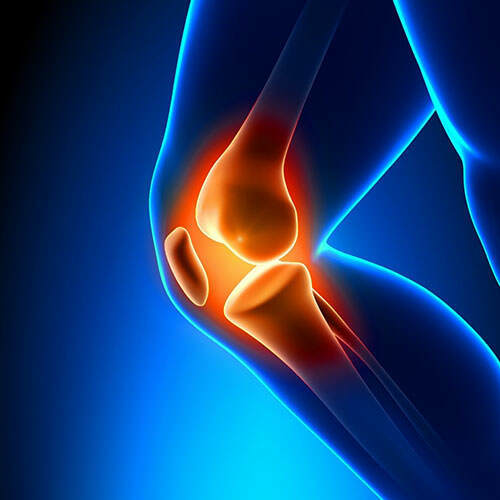 At Arundel Physiotherapy, we support our patients throughout the life cycle of their condition; whether that’s providing advice and care before and after an operation or accident, or helping manage a degenerative disease. Sports physiotherapy can help you rehabilitate after any injury. You can self-refer or your GP or specialist can refer you to any of our services, including our sports physiotherapy services. We always start with an initial consultation. 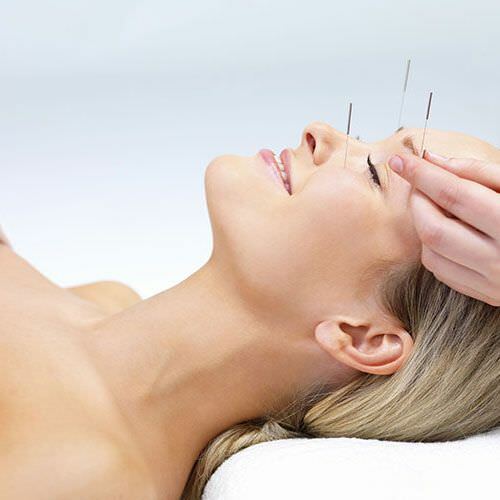 We often use western acupuncture alongside other treatments such as joint mobilisation, massage, exercise and medical pain relief with in a normal physiotherapy session or as a stand-alone treatment. We aim to provide a comprehensive approach to your healthcare, looking not just at exercises that we can teach and do with you on site, but identify changes to your lifestyle or habits that will have a positive impact. Sometimes an injury, illness or other circumstances make it difficult or impossible for our patients to come to us. At Arundel Physiotherapy, we offer home and community visits to patients unable to visit us in the clinic.